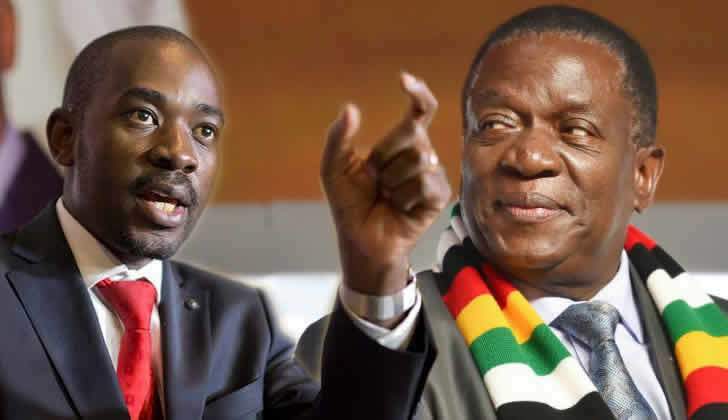 The MDC is concerned by a concerted attempt to tarnish the image of the party creating conspiracy theories with a bid to arrest and persecute the leadership. In Gweru, trumped up charges against National Organizing Secretary, Hon Amos Chibaya are being pursued by the state claiming that he promised 15 individuals some money if they committed violent acts. The names of the individuals are a mystery and the said witnesses are said to have disappeared like morning dew. This is the pattern in cases against MDC MPs, where a story is just cooked up and fake witnesses manufactured to back up the case. Shockingly the Magistrates continue to remand the leaders in custody even when the witnesses are nowhere to be found. Another shocking conspiracy has been created against MDC National Spokesperson Cllr Jacob Mafume. There is a creation of a fake story in which two fictional convicts testify before a magistrate claiming that Cllr Mafume promised stands and money to commit acts of violence. Cllr Mafume, just like all the other MDC leaders, is not a criminal. He is a lawyer who would not act in a reckless manner creating potential witnesses in a crime which would land him in jail. Secondly the characters in the said case are fictional, the case in the story being circulated is imaginary and the said trial never occurred. The facts are even misplaced. The ZHLR has not at any point in these demonstrations deployed a lawyer to represent an individual who is pleading guilty. We are however aware that when Zanu PF wants to persecute they create a fake intelligence report and then pounce as if they are acting on a real report. Two of Clr Mafume's employees were last night attacked and brutalized. This has been the case with activists like Rashid Mahiya and others; they created a non-existent meeting then found reason to attack their families and even abducted some of them in state sponsored ransom. Hon Rusty Markham was detained at the police facing similar flimsy allegations that he had been seen giving some unidentified youth some $100 to cause mayhem. He was only released after he presented his passport showing he had been out of the country on the day in question. This vigilante approach is unacceptable. We demand an end to the targeted persecution of leaders. All those incarcerated on these fictional charges must be released forthwith. Violations of human rights against citizens must be stopped.